This guide will discuss the requirements to be recognized as an expert witness in state and federal courts. It will discuss the experience, education and skill necessary to achieve this status. It will also inform you about training and mentoring options and the different roles of consulting and testifying expert witnesses. It will also discuss the Frye and Daubert standards, the most prevailing standards in accepting a witness as an expert in court. There are different ways that a professional that has experience with a certain subject field can become an expert witness for the courtroom hired by a lawyer. 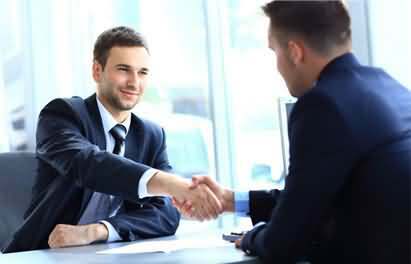 Many of these different methods are from a start and continued experience with lawyers that can help to further the career of a professional with legal matters. There is a significant difference in an expert that consults on a case and a professional that is able to testify in the courtroom about the subject material. Knowing which person handles what types of claims is important for the lawyer and the client so that he or she is aware of the limitations and abilities of both in these matters. 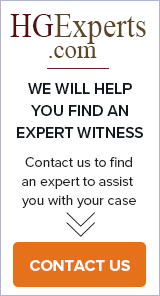 Can You Testify as an Expert Witness in All States? Throughout the entire country, expert witnesses have become an integral part of the court cases for multiple and numerous issues that may arise where there is a need to explain something further or remove confusion. By using an expert with a scientific background, it is possible that the professional can do so in all states in the country.